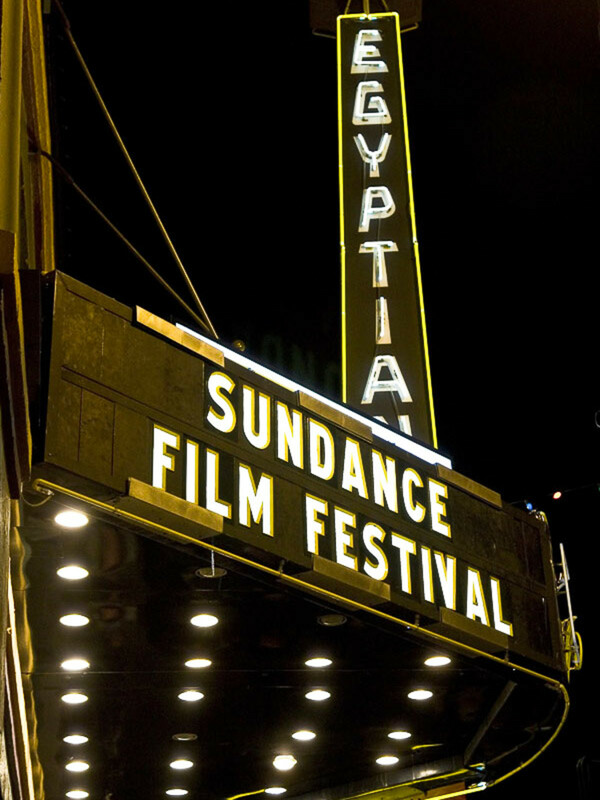 The Sundance Film Festival runs through January 31. Legendary director/actor Robert Redford isn't about to get drawn into the controversy about the lack of nominees of color at this year's Academy Awards. "Diversity comes from independence. Artists make films about what is on the public's mind. We support the artists. 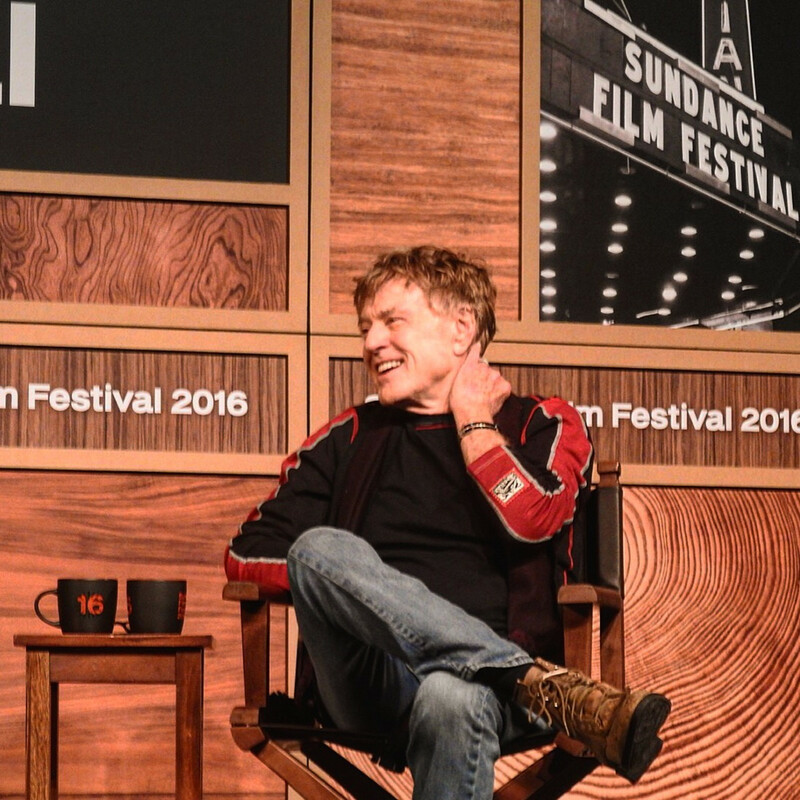 We don't take a position on advocacy," Redford said at a press conference at the Egyptian Theater in Park City, Utah, to kick off the 32nd annual Sundance Film Festival. While it's always nice to be honored, Redford said he really doesn't care about the Oscars. "I'm more focused on the work," said the founder and guiding spirit of the festival, the most prominent of its kind in the nation. "The most important thing is the story," he added later. "That's what it's all about." Dressed in jeans and a jersey I've spotted him in before at a previous opening day press conference, Robert seemed a little harder of hearing than in years past but still emanated star quality at age 79, opening the traditional opening day press conference by joking that what he is most looking forward to is the wrap party that ends the festival. Between now and January 31, Sundance will showcase 120 films selected from 12,792 submissions representing 37 countries and 48 first-time filmmakers. Unlike prior years, some of the 40,000 attendees may be tempted to ditch the films and head to the slopes of this laid-back ski town which has received its best snow in years. 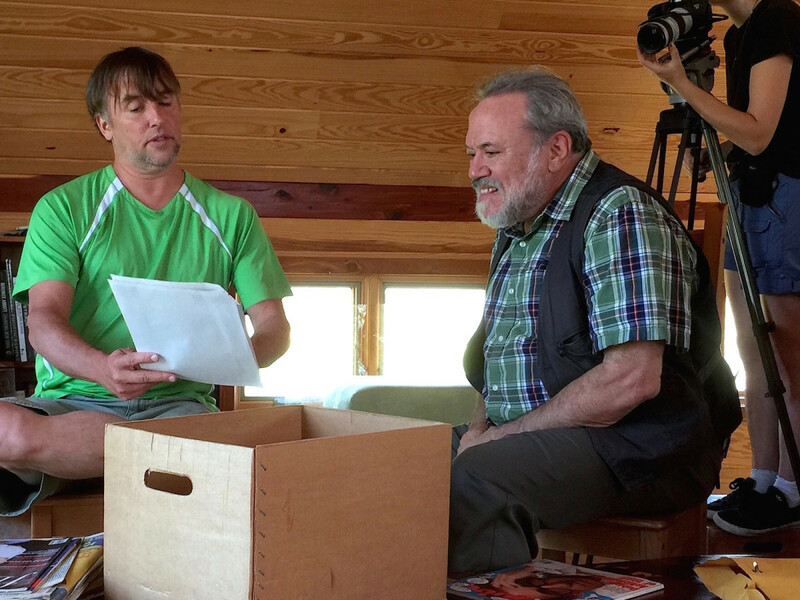 The quantity of films by Texas filmmakers is scant at Sundance this year, but charismatic and talented Austin director Richard Linklater of Boyhood fame will be center stage in a documentary, Richard Linklater—Dream is Destiny. 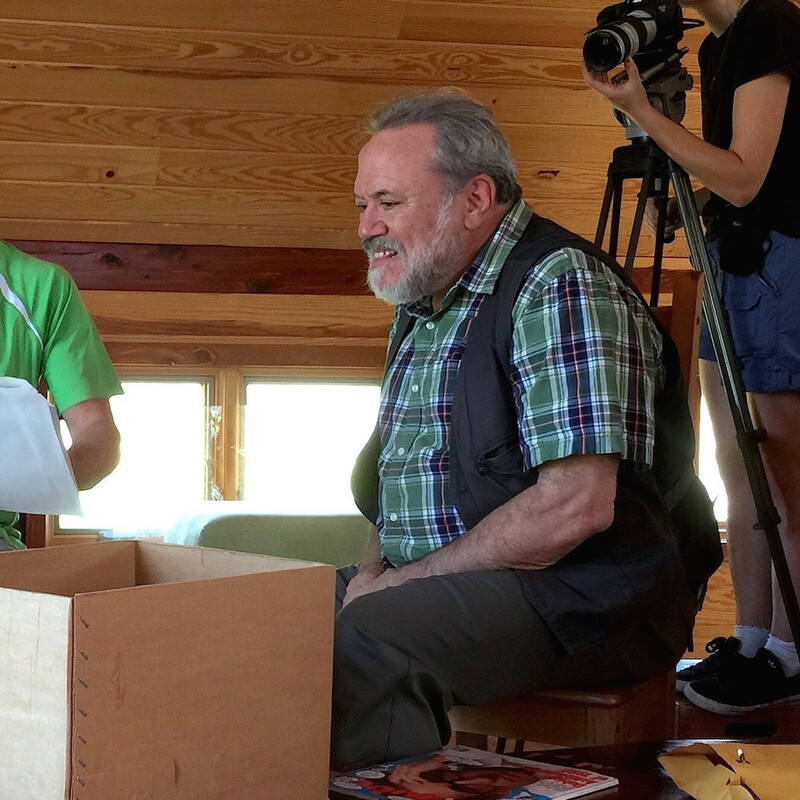 Directed by Austinite Louis Black, who co-founded South by Southwest and the Austin Chronicle, the film explores the impact Linklater has had on the Austin film community over the last two decades. For those wanting even more, Sundance will screen Linklater's 1993 hit Dazed and Confused, with commentary by Linklater and acclaimed director Jason Reitman (Up in the Air, Juno). 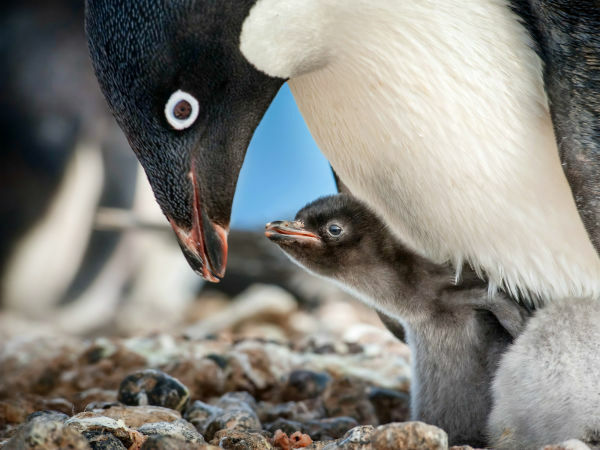 Perhaps it is a reflection of the times in which we live but this year’s crop of films seems to be populated with more darker and disturbing films than in years past, though with so many films from which to choose, there is something for every taste and there are always those that will soar and inspire. Among eagerly awaited films are Nat Parker’s The Birth of a Nation, which follows a literate slave and preacher in the antebellum South who, after witnessing atrocities against fellow slaves, revolts. If it's a hit, it could be an Oscar favorite next year, helping to temper current criticism from the omissions of films with African-American themes. Another anticipated drama is Goat, a disturbing film produced by James Franco featuring Nick Jonas and Ben Schnetzer as brothers who pledge the same fraternity and are subject to its brutal hazing traditions. 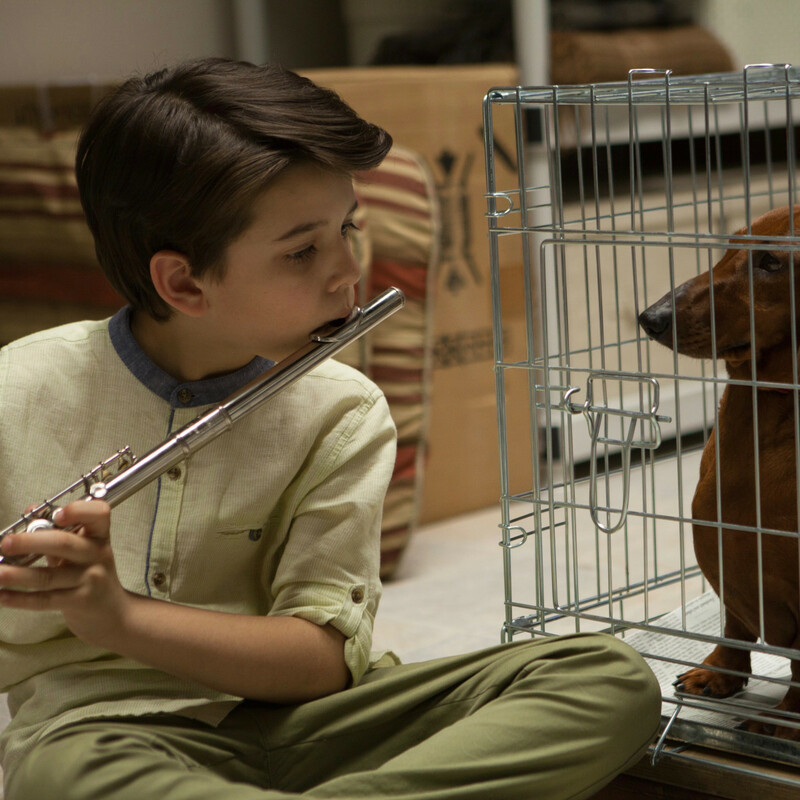 I had to sniff around (pardon the pun) a little longer this year to find some lighter fare but I found a winner in Wiener-Dog. 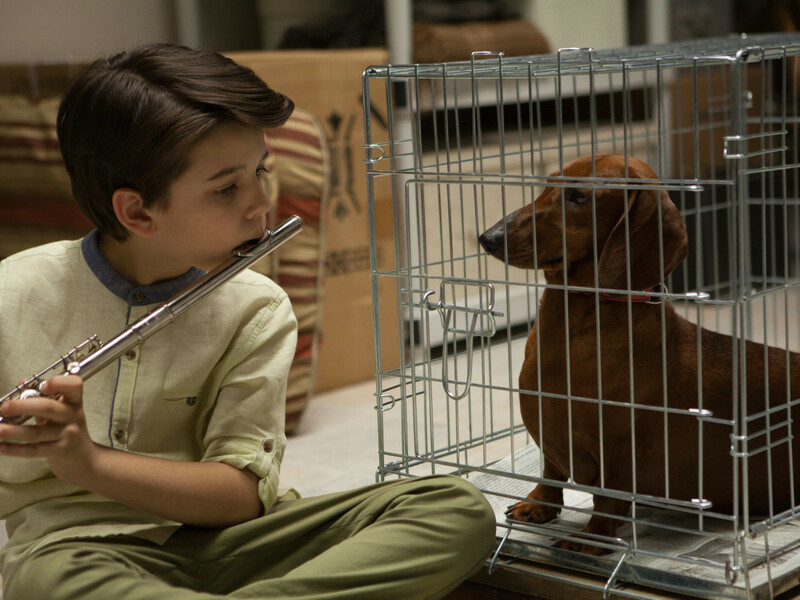 Written by Sundance favorite Todd Solondtz, this comedy features a dazzling magical dachshund who brings joy and comfort to strangers. 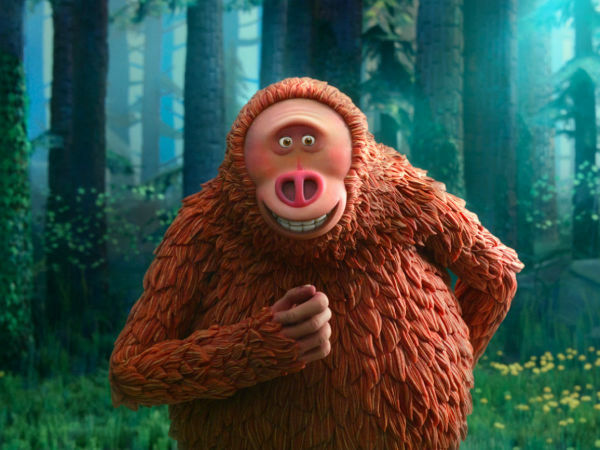 How could a film starring a dog bringing joy not be a runaway hit? Especially with its notable cast of Julie Delpy, Danny DeVito, and Greta Gerwig. Expect this to be a howling success. Sundance has always been a showcase for documentaries with three docs from last year’s festival (Cartel Land, The Look of Silence and What Happened, Miss Simone?) receiving Oscar nods. And public figures have always earned a showcase at Sundance. This year, Anderson Cooper, artist Robert Mapplethorpe, director Mike Nichols, and Norman Lear are featured. Also, O.J. Simpson’s fall from grace, Anthony Weiner’s political demise and Michael Jackson after he left Motown but before he became drugged, estranged and accused. Other hot tickets include Newtown which documents the traumatized community in the aftermath of the Newtown shooting and Katie Couric's Under the Gun that takes an unbiased look at gun control laws and the inability of both sides to find common ground. 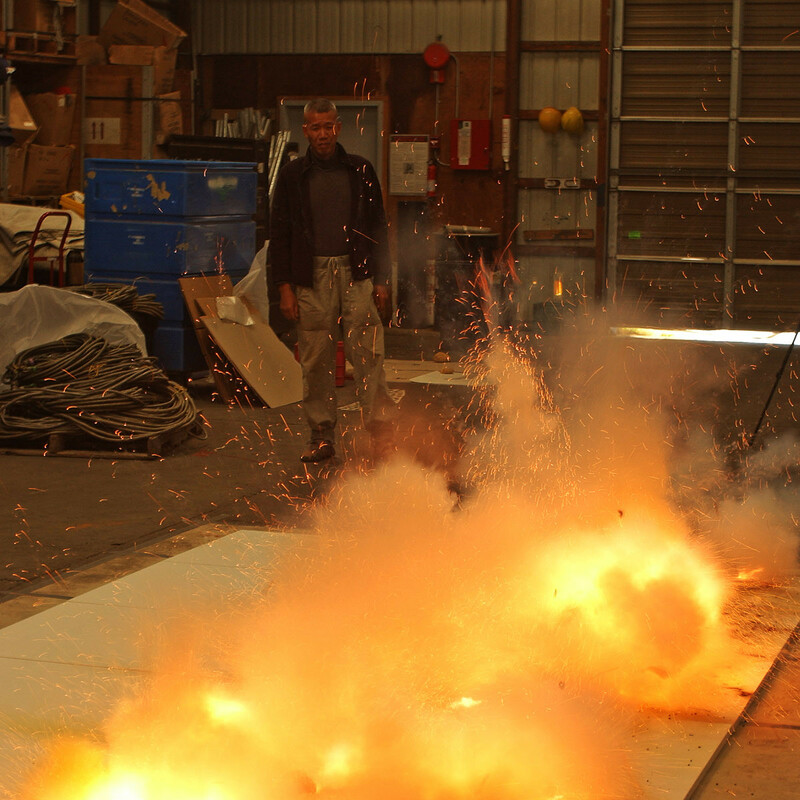 And renowned gunpowder artist Cai Guo-Qiang is the subject of a documentary, Sky Ladder: The Art of Cai Guo-Qiang that premiered opening night at Sundance. 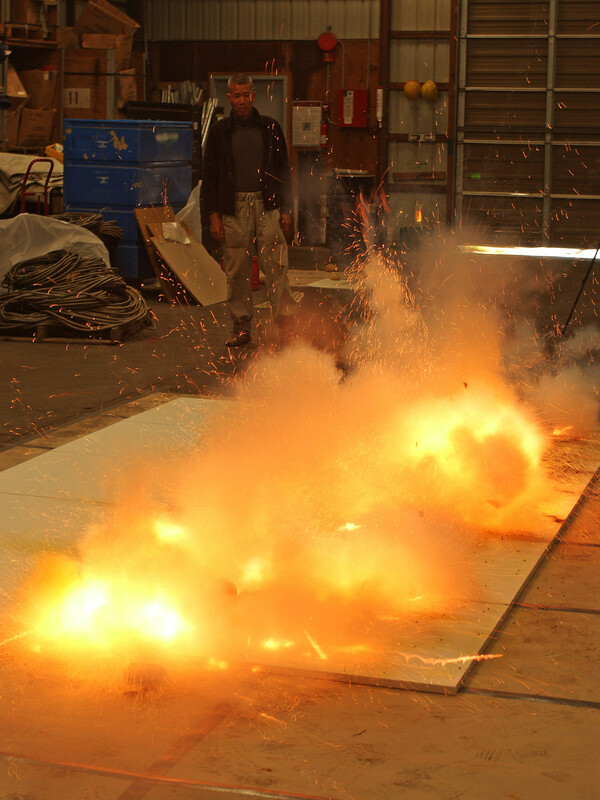 Houstonian art lovers might recall Cai's monumental work at the Museum of Fine Arts, Houston in 2010. 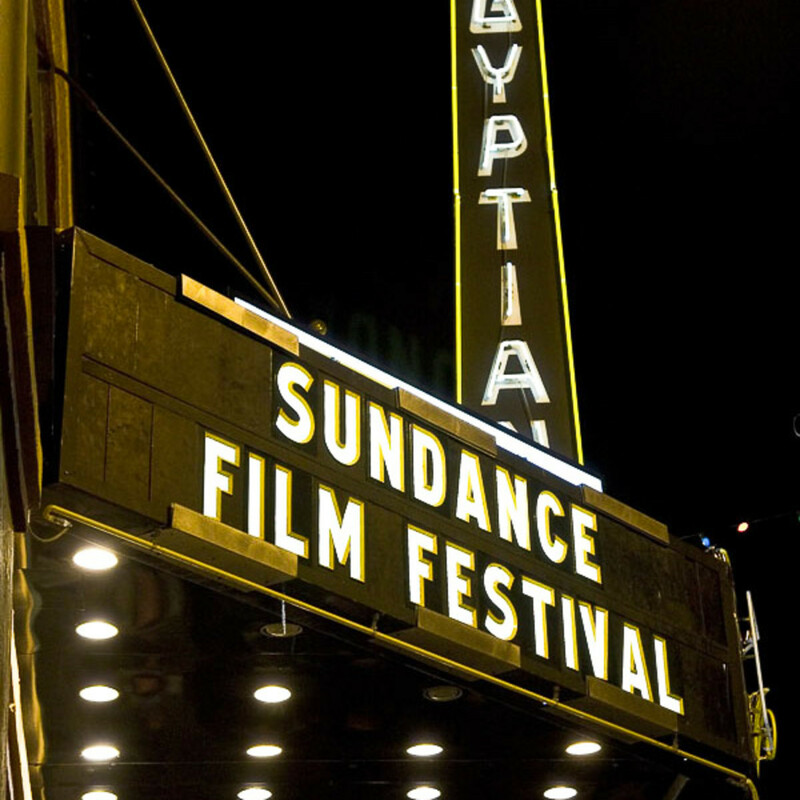 Not surprisingly, Sundance had been a pioneer in introducing virtual reality films and experiences. This year's crop which is more than triple what was shown last year includes 30 pieces of virtual reality storytelling alongside three feature films, one live performance and 11 installations. I'm particularly interested in the VR experience of exploring key scenes from the Matt Damon movie The Martian which allows users to drive rovers and attempt to steer at zero gravity. Other VR experiences include what it is like to be one of the 80,000 people today in solitary confinement and the experience of being bllind. Part of the fun of Sundance is the number of celebrities and stars that frequent this small laid back and unaffected ski town. You can count on running into famous faces at Park City supemarkets, restaurants and the local Starbucks. Among those likely to be spotted are Casey Affleck, Michelle Williams, Daniel Radcliffe, Maya Rudolph, Chelsea Handler, Laura Dern and Spike Lee — all of whom have films premiering. 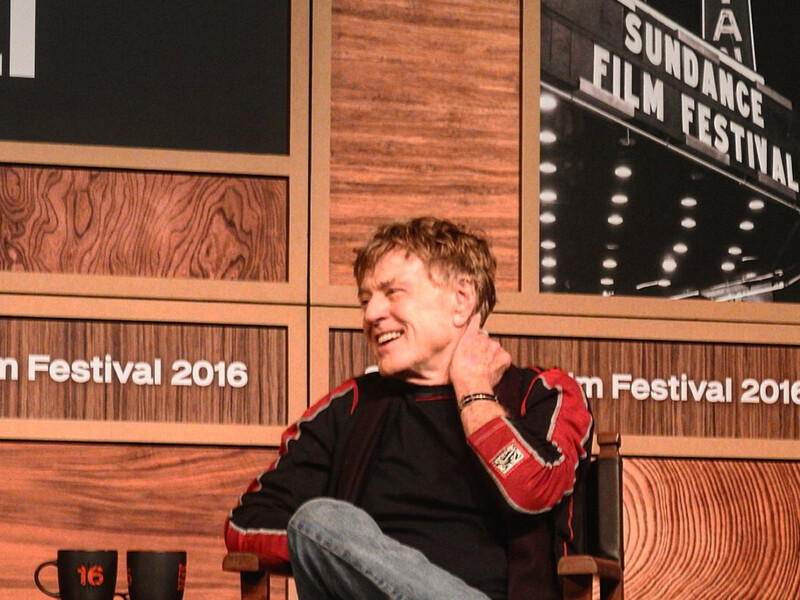 Even stars who don't have films to promote are on various Sundance and Sundance sponsor panels covering photography, the environment and, of course, movie making. Look for John Legend, Ellen Page, Armie Hammer, and, of course, Redford, who keeps a low profile after the press conference ends. Music has always been a big part of Sundance.This year the ASCAP Cafe presents Sting, Charles Kelley (of Lady Antebellum fame), Tift Merritt and many others performing throughout the festival at an art gallery-turned-intimate music venue. No ticket required.